Eisbeinessen | BTL Services Fair Catering sponsors the exclusive catering of the official Senate reception. BTL Services Fair Catering sponsors the exclusive catering of the official Senate reception. 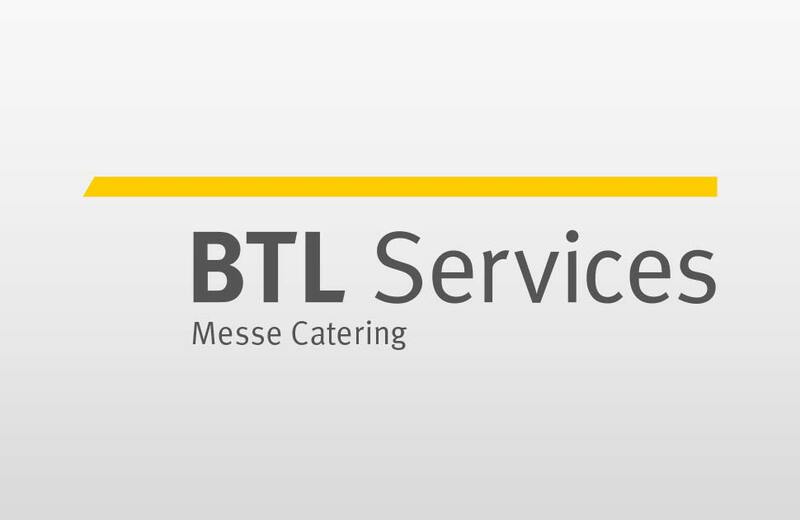 As a new cooperation partner of the VHSS, BTL Services supports the association not only in the field of advertising and marketing, but also engages itself through exclusive catering during the official senate reception of the 68th Eisbein Dinner.